Recently, I had the opportunity to take a development test for a very prestigous Magento Agency. I would say for the past year or so all my work has been geared towards Magento 1, so my Magento 2 skillset has been whithering from disuse simply due to my current employer’s business needs. All their current shops are built on M1–Although we will be converting them to M2 this year. This was an opportunity to build something interesting in Magento 2 and dust off the Magento 2 skills a bit. DNSCrypt is a network protocol designed by Frank Denis and Yecheng Fu, which authenticates Domain Name System traffic between the user’s computer and recursive name servers. 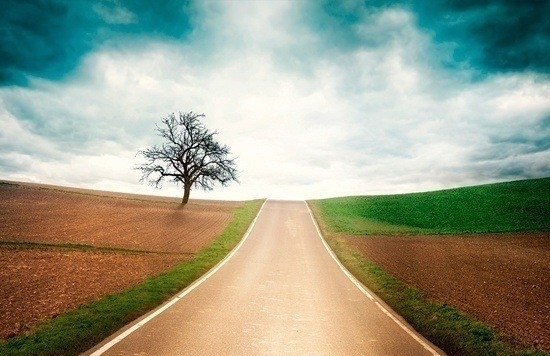 Learning Path — ensure it is straight with milestones. If you have an ASUS F555UA computer and are using Linux, you may realize you have issues with your audio setup. Issues include the mic not working and also any headset that gets attached is not recognized. Not to worry, here is the fix. Instead of rewriting post, I am just linking to Arash Milani’s post. How to configure iptables for openvpn. After running Etherape and Wireshark I noticed that even after hardening all my leak points, I was still having issues with my network leaking benign information. 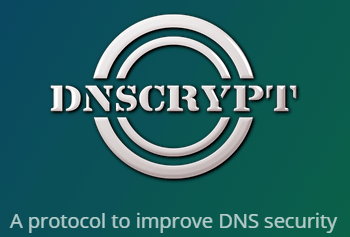 It is very important to setup dnscrypt-proxy correctly and unbound correctly to ensure you are getting the highest security without leaks. When I first started Harvard’s CS50 course, I was using a very old system which didn’t have support for hardware virtualization, which in turn caused any virtual environment to be sluggish and unresponsive. So much so, that getting any type of work on it was near impossible. This dilemma is what led me to install and configure my base linux system to mimic the appliance when compiling C code, entailing installing the CS50 library, configuring make to use clang with the proper flags, and also configuring check50 to ensure my programs would have passing marks when submitted. In this article, I will be discussing how I configured my base system to mimic features of the CS50 Appliance. Here are some hacks that I always end up needing, yet forgetting where I found them…then spend oodles of time Googling for fixes…So to start things off…this is a hack which allows for a semi-transparent object, such as a div, nav, section, article….more to come! Markdown is a syntax which is used to format an article for publishing on the internet, such as for a blog or website. It simply substitutes easily type-able characters for the more tedious HTML tags it is designed to replace. It then converts the markdown tags to regular HTML when the document is saved. Markdown is designed to be used while the article is being written instead of the more traditional method of going back through a document and marking it up in html after its completion. Making the whole process of formatting a document easier and more efficent.